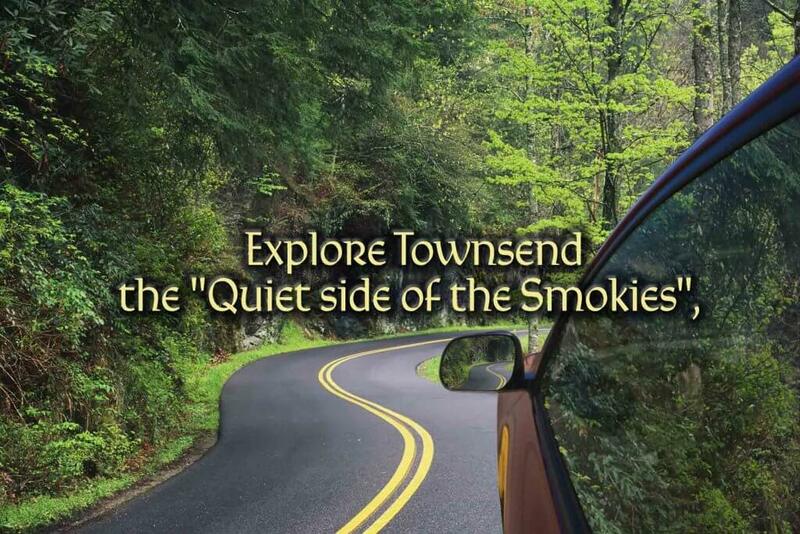 Top 3 Tips on How to Plan Your Family Reunion in the Smokies. 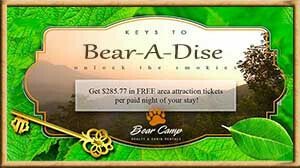 - Bear Camp Cabin Rentals. 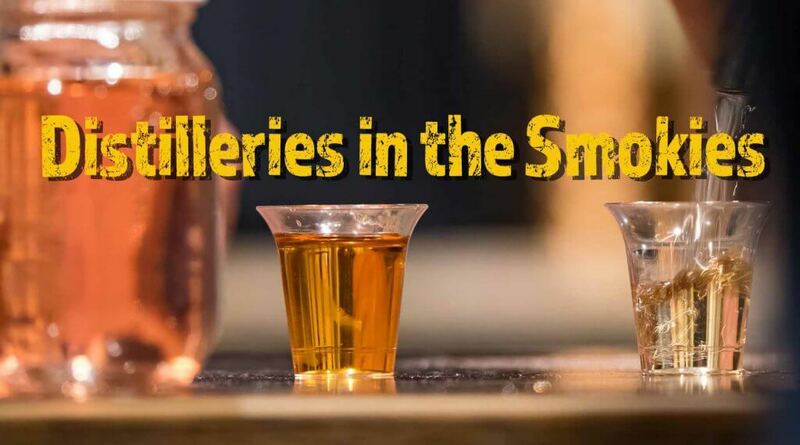 If you’re reading this article, then you already know the Smoky Mountains are one of the top places to host a family reunion. 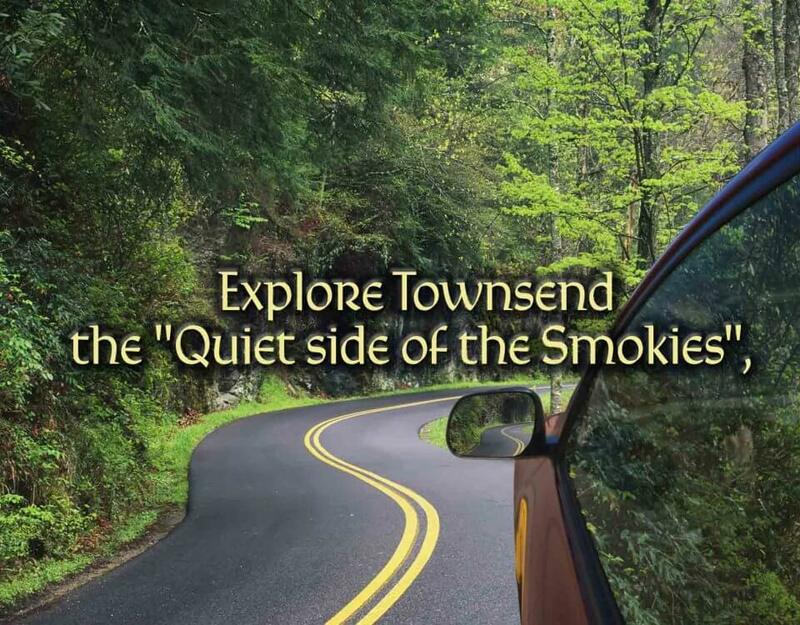 You’re reading it because you sought out the Smoky Mountains of East Tennessee as a place to bring together your nearby generations for a time of memories, merrymaking, and mirth, and we can tell you straight that you’re making the right choice choosing our area for your reunion! Whether you stay in Gatlinburg, the city surrounded by the National Park high up in the emerald peaks and hills, the flatlands of Sevierville where you can find HUGE malls, stores and lots of hidden treasures both material and activity, or Pigeon Forge in-between the two where Dollywood calls home during the day and many awesome theaters have performances on the parkway during the night, you and your group are guaranteed to find many things to occupy your stay and many more things you weren’t expecting to find! Our area has been seeing record growth and many new restaurants, fun parks, and public centers have seen new additions and makeovers in just the last year alone. If the last time you’d been the Smokies was counting down on New Year’s Eve to ring in 2015, you’re going to be wide-eyed with surprise! If you’ve never been to Sevierville, Gatlinburg or Pigeon Forge, you definitely need to come here! Whether you have an older group, young kids or a large mixture of those aged 1 to 100, there is a more appropriate activity for the full spectrum than we could list here. 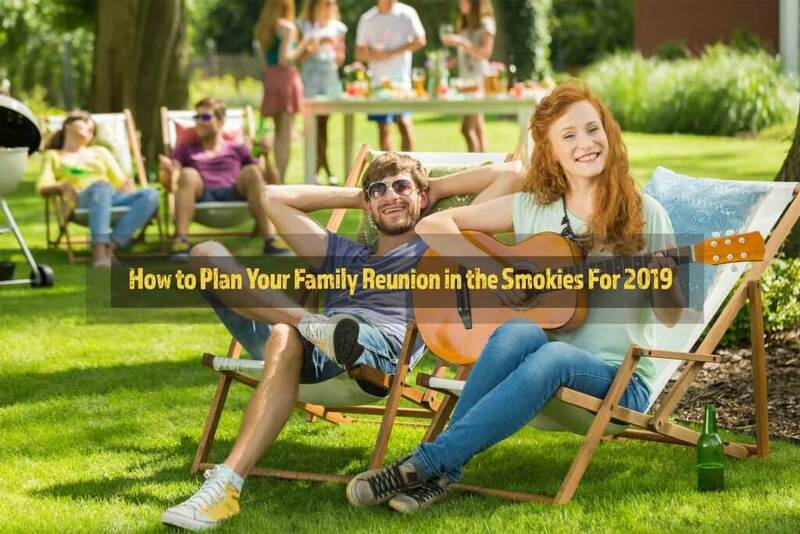 Instead, we’ll give you our Top 3 tips for planning a family reunion in the Smokies so you can get to where you want to go and enjoy those you might not have known about just seeing the cities from brochures and websites. Plan Your Transportation Ahead Of Time. As you might guess, being a top destination for family activity means we often have VERY busy periods while tens of thousands vacation with us at any given holiday or season like Summer that congest up the parkways. And while traffic in our area isn’t quite as bad as some make it out to be (barring certain huge public events, the regular traffic even during Summer and October isn’t any worse than what you might already be used to during rush hours in moderately large towns and cities), this in combination with the mountain roads and architecture which can, admittedly, get confusing enough to stump even 20-year locals from time to time, means it is in everyone’s best interest for you to plan ahead here. After everyone has arrived, take as few cars as possible to your destinations to prevent getting lost on the parkway or on the backroads. Have a designated leader and possibly a navigator and keep in communication with cell phones. GPS is a plus, but even current GPS technology isn’t fully reliable on mountain roads. If you have a group that doesn’t exceed 12 people and want convenience, then go with the Pigeon Forge or Gatlinburg trolley system! These are reasonably inexpensive and convenient ways to get around the main areas of the cities, you can transfer from one city to another (only partway to Sevierville, though) and they hit ALL the most popular attractions and city squares. Take time to appreciate the smaller things in the Smokies. 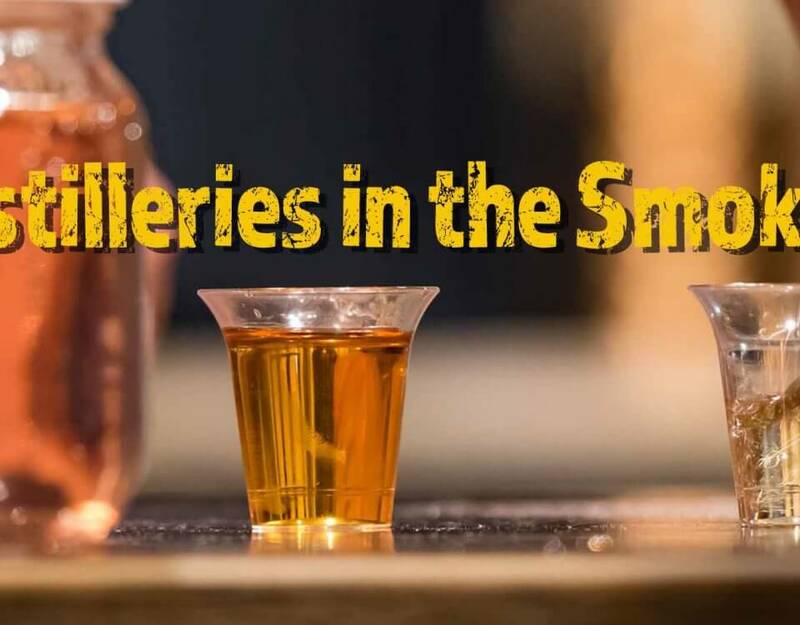 For all the big, big, big things our area offers – the huge Ripley’s Aquarium in Gatlinburg, the even bigger Ober Gatlinburg in… Gatlinburg, the even BIGGER amusement park double-whammy of Dollywood and Splash Country in Pigeon Forge, the truth of the matter is that the Smokies isn’t just about all the big things we have to offer. Take time to seek out the small things! See that Ma and Pa sandwich shop that’s hidden almost out of sight in the mall? Go have some lunch there! See that weird little walkway underneath the bridge? Take a look! Not sure what kind of pictures you want to take with the family? How about that goofy little Old Time Photo Place right over there? The small businesses need business for our area to thrive as well and sometimes the big restaurants and attractions are just too busy to wait for. Stay With Bear Camp Cabins For Your Getaway! 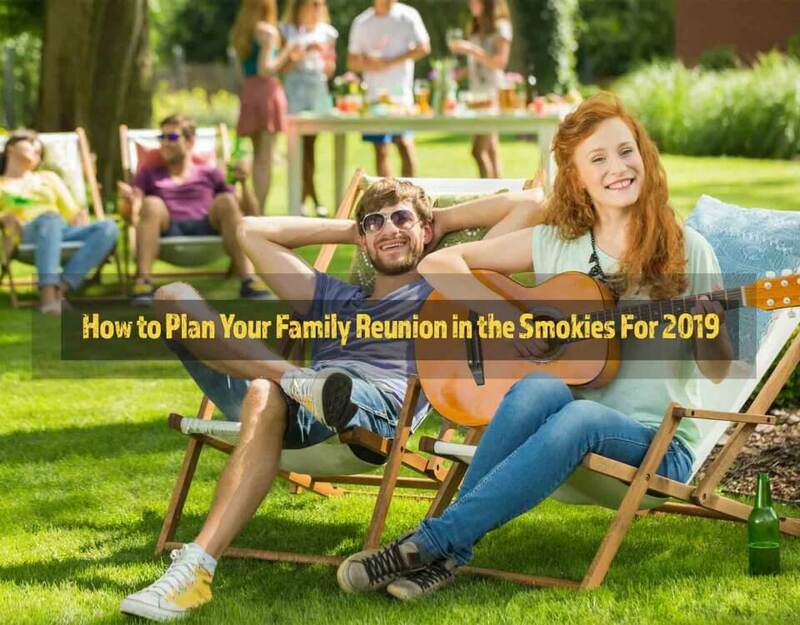 Yes, we are our #3 biggest tip for family reunions and being one of the best reasons to come to the Smokies for a family reunion is exactly what we strive for each and every operating day. Photographers: Capturing family portraits is becoming quite the fad for vacationers.